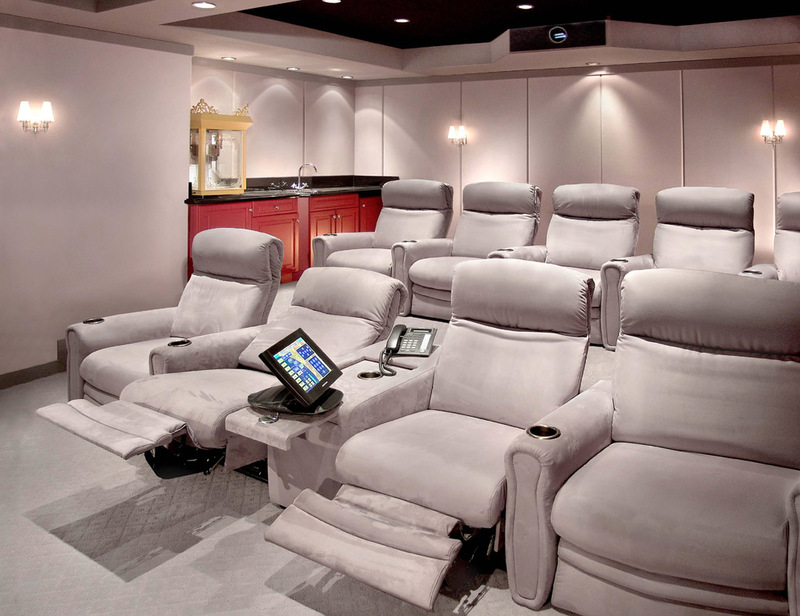 " A comfortable seat allows you to be engrossed in the film"
At HiFi Cinema, we’re all about quality and Customer Service. 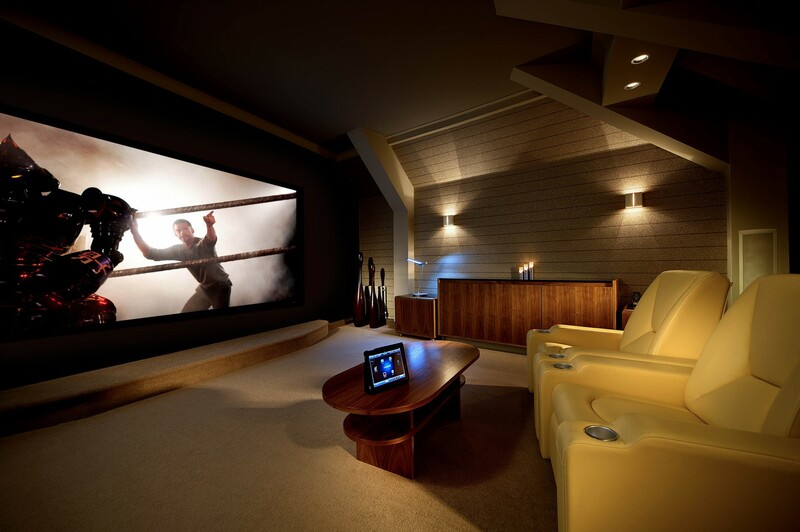 We have a wide range of over 70 Premium Home Cinema Seating styles to choose from, with every possibility in configuration, comfort and quality. If you don’t see what you want in the pages here, simply give us a call, we will probably be able to find what you want.